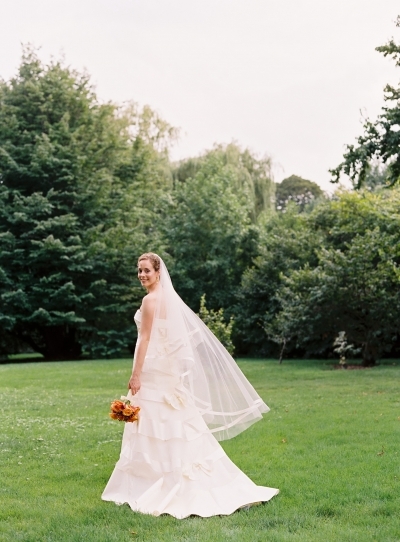 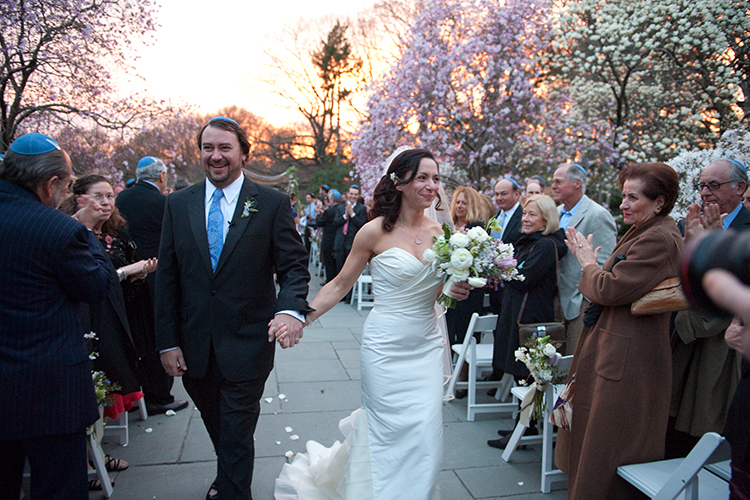 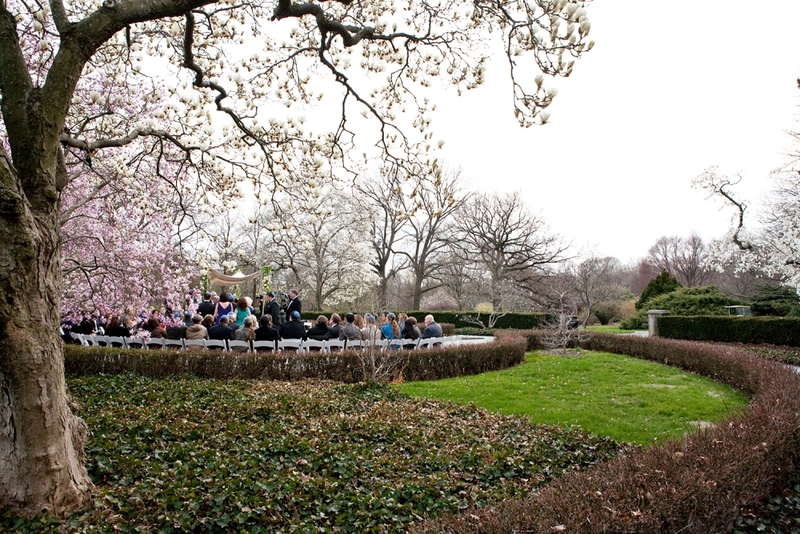 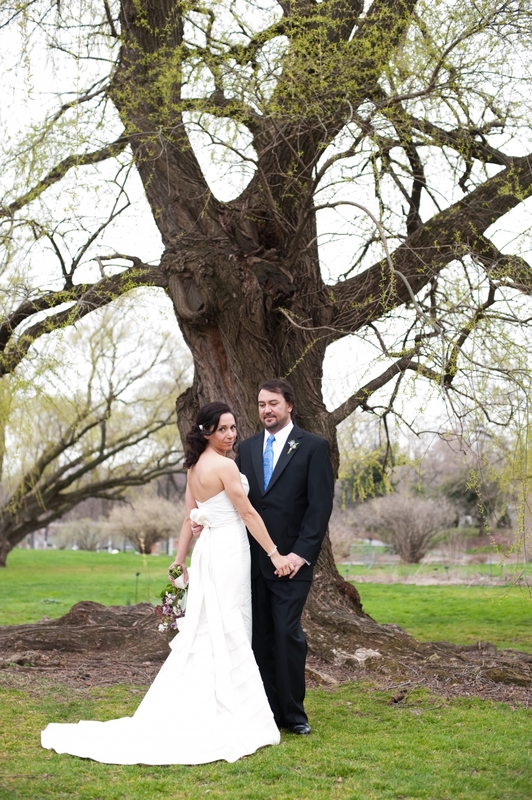 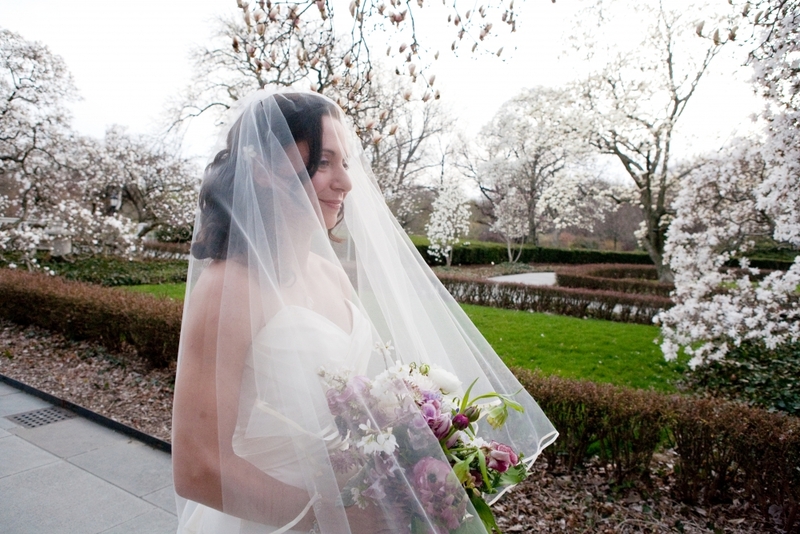 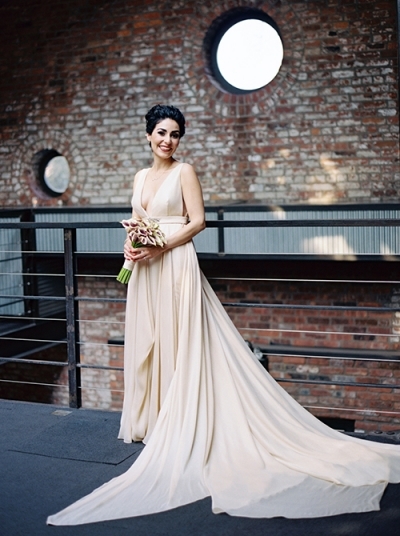 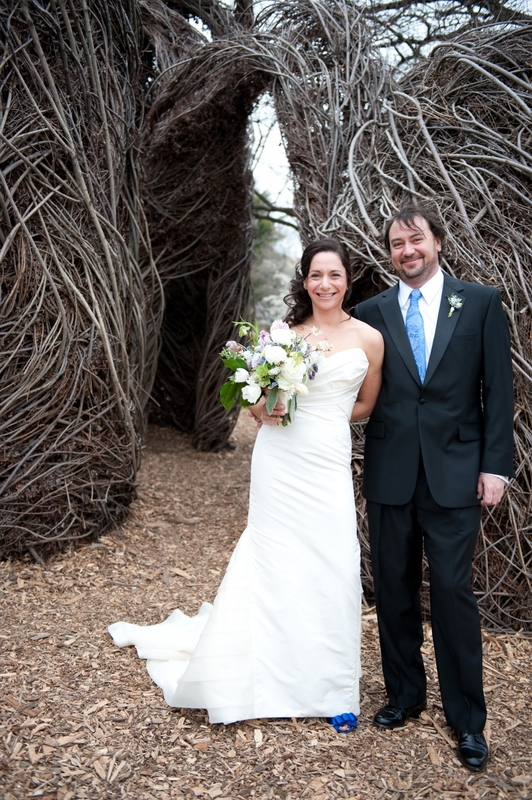 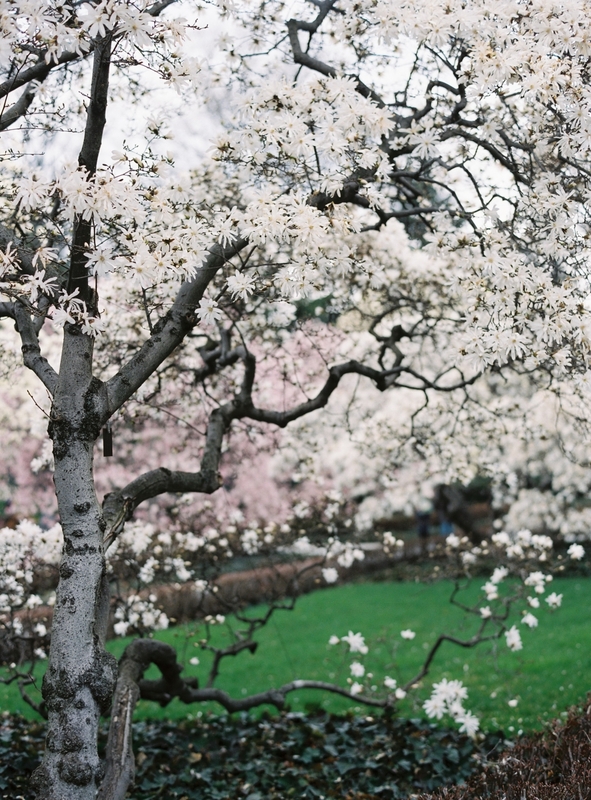 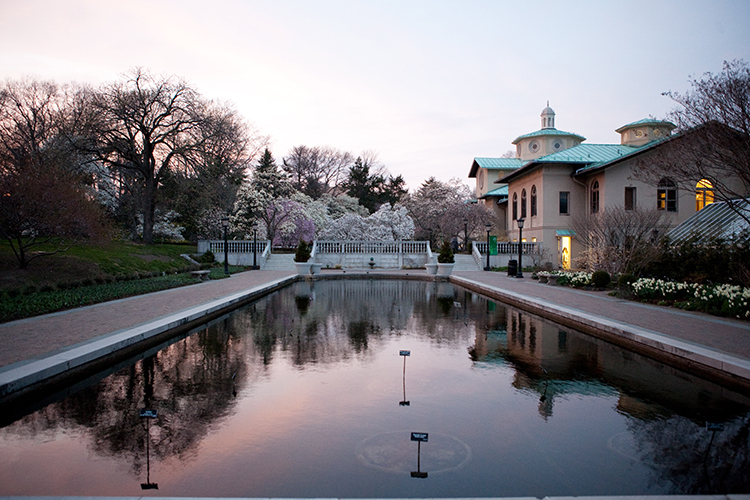 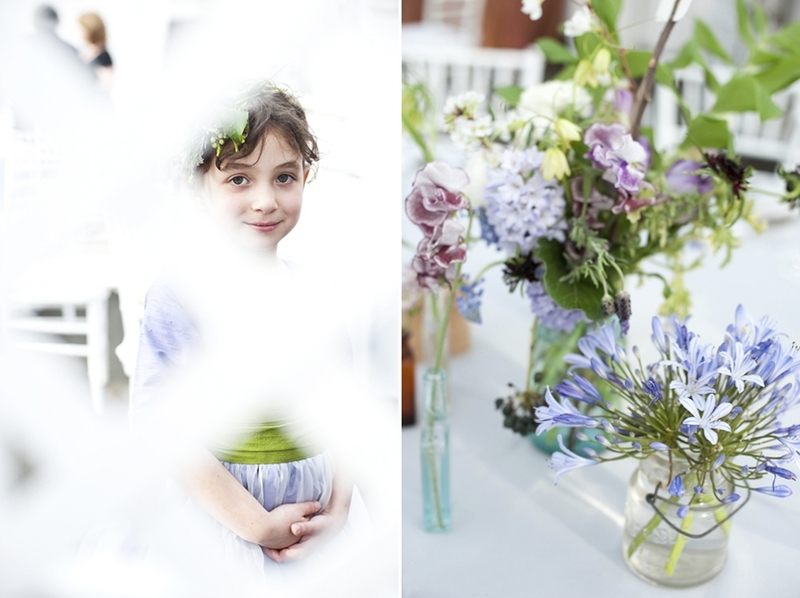 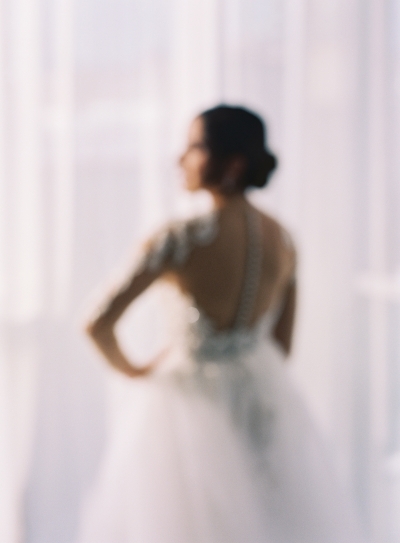 Going through my archives, I found this gem: Shira and Jim’s pretty spring wedding at the BBG. 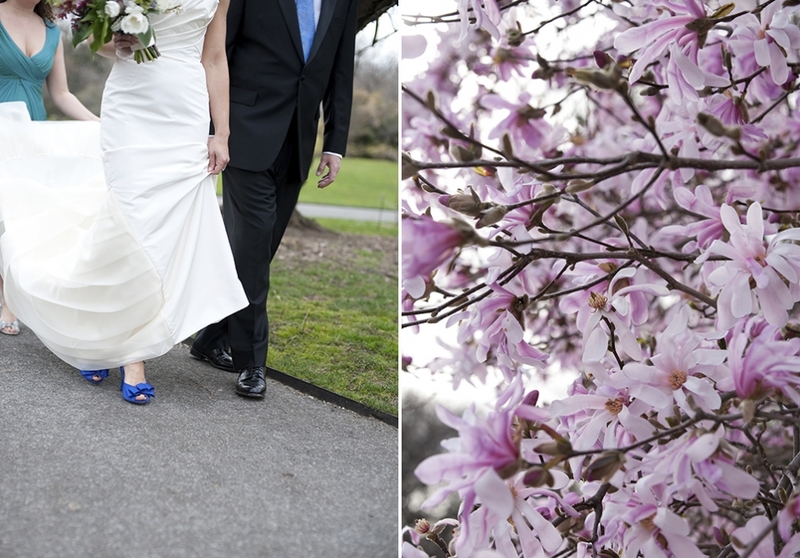 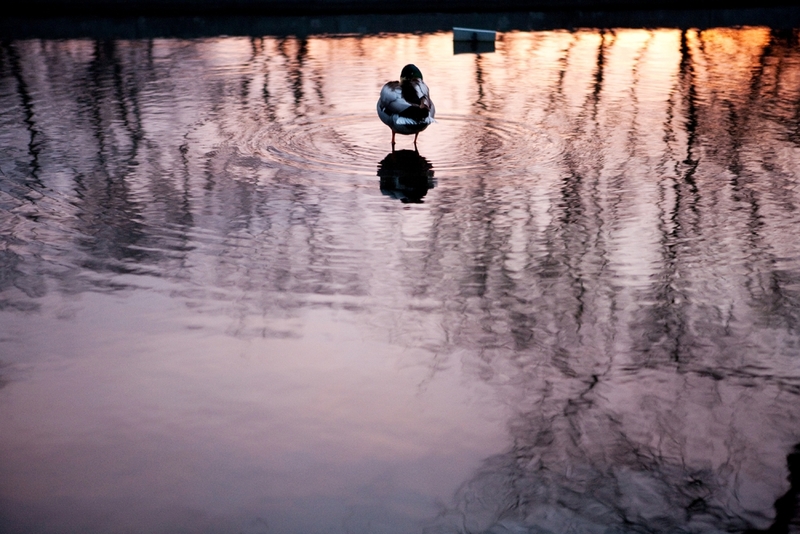 Living and working in Park Slope, in close proximity to the Brooklyn Botanic Garden, I’m fortunate to photograph weddings, engagements, and family sessions at the BBG. 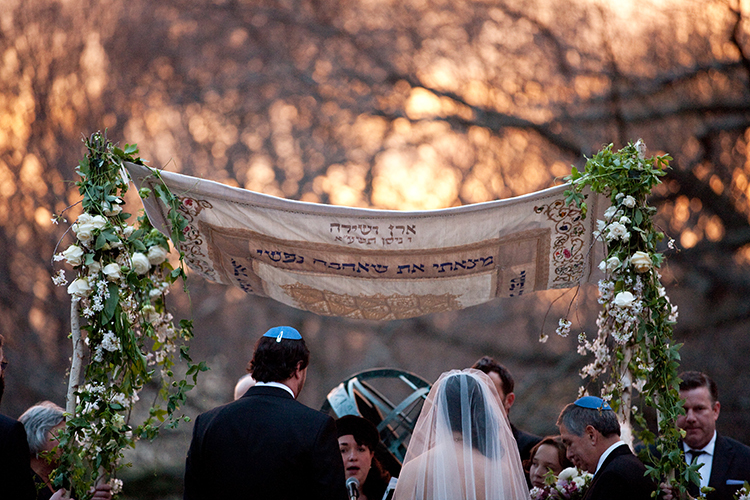 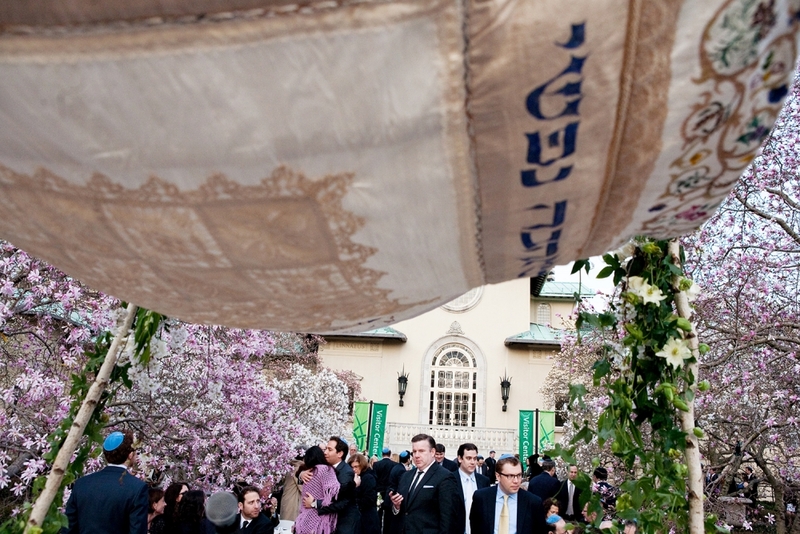 Shira and Jim married under a beautiful Hebrew tallit-turned chuppah, enveloped by magnolia and cherry blossoms. 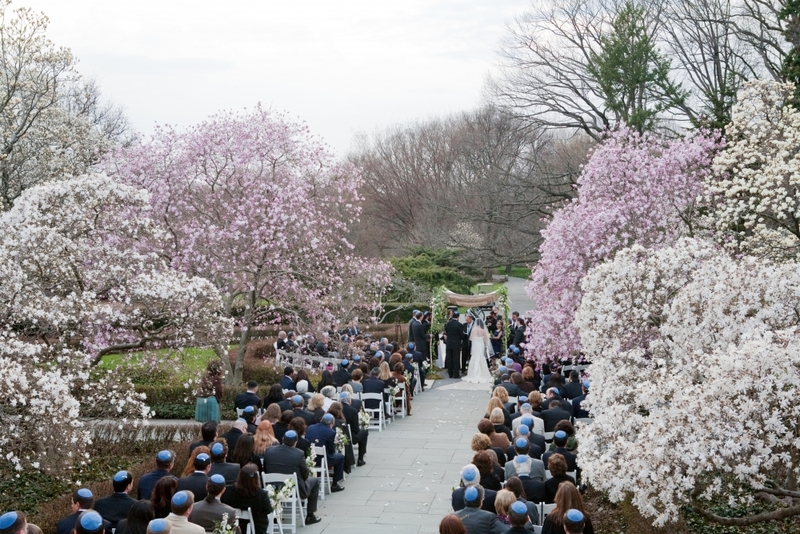 This was one of the most scenic Jewish ceremonies I had seen, and Shira and Jim really used the BBG’s grounds to its fullest. 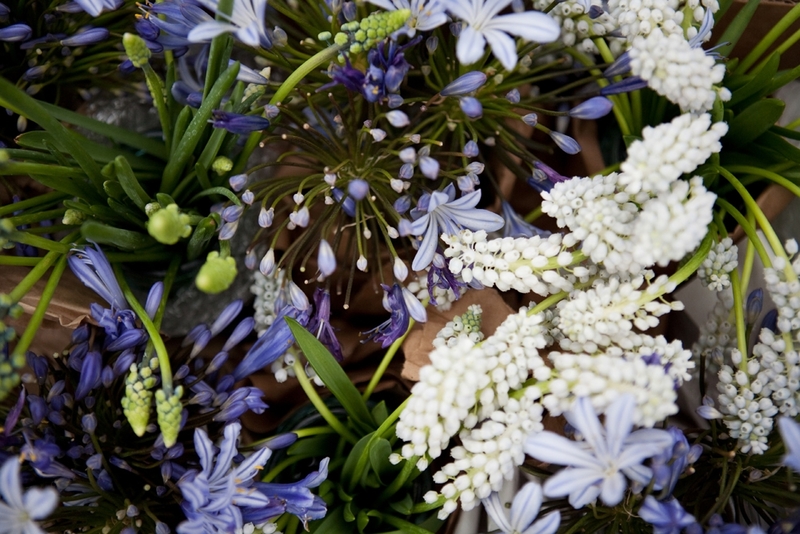 Our film and digital pictures were enhanced by Saipua’s floral design. 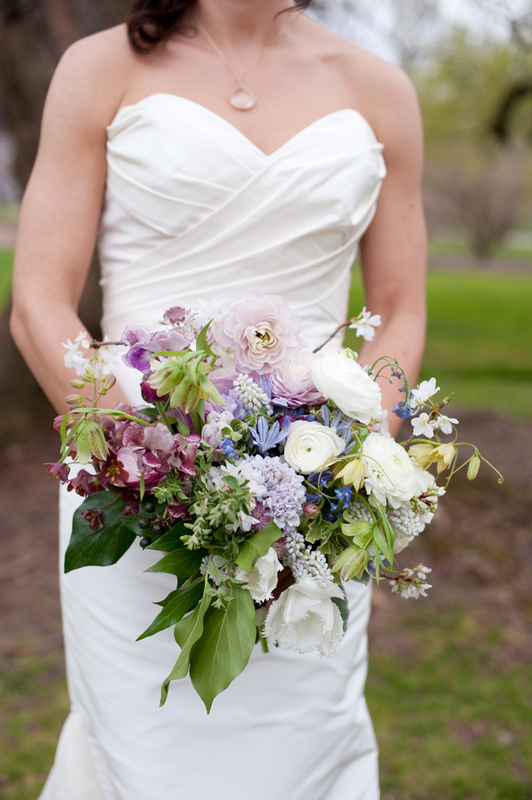 Sarah’s arrangements are literally breath of fresh air, you can almost smell them through the computer screen! 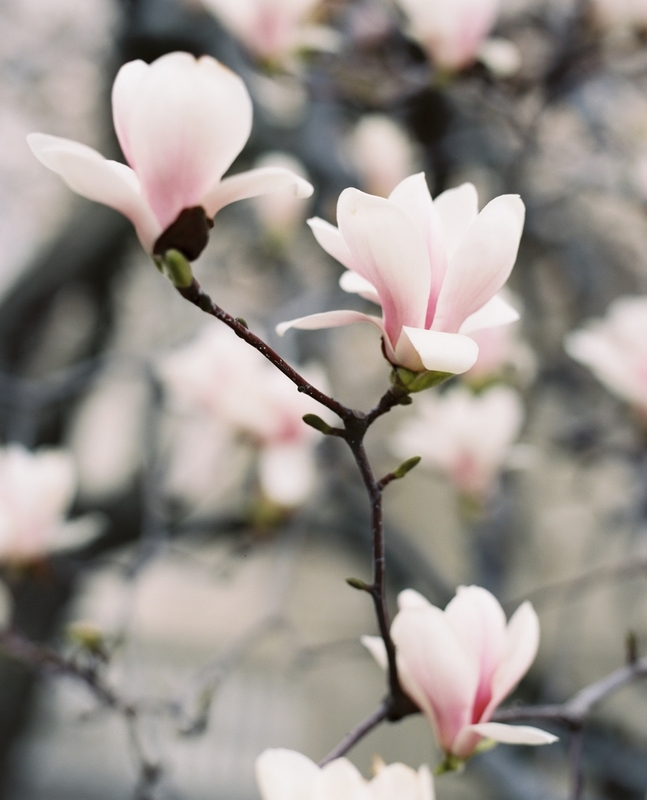 Spring is finally here, and it won’t be long until the magnolias and cherry blossoms are in full bloom. 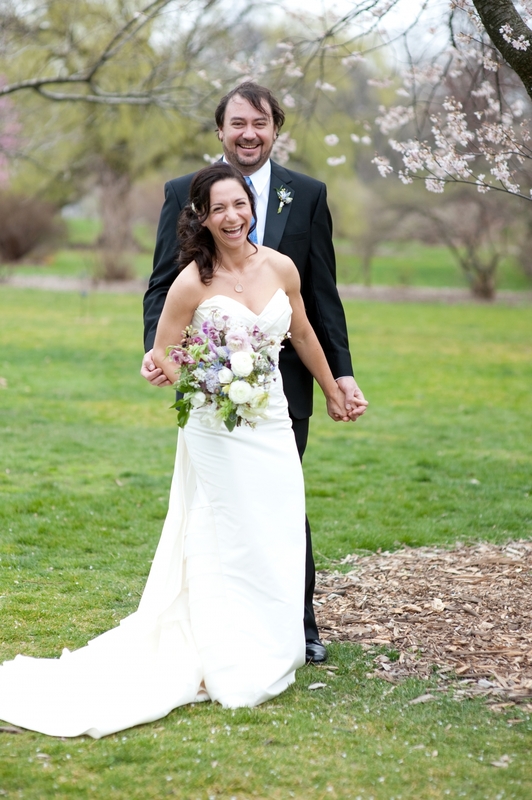 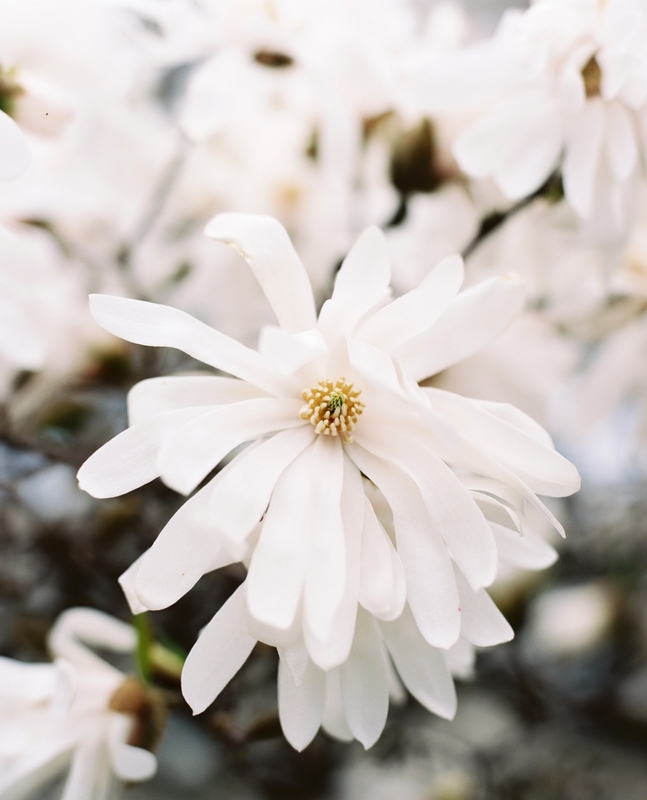 Now’s the time to plan your engagement, elopement, family and maternity sessions with Karen Wise to catch all the spring flowers at peak bloom!